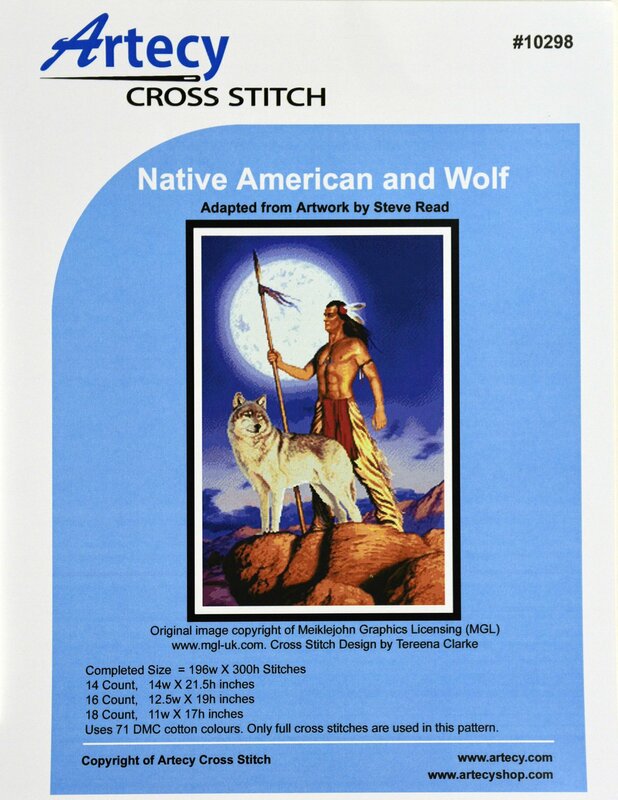 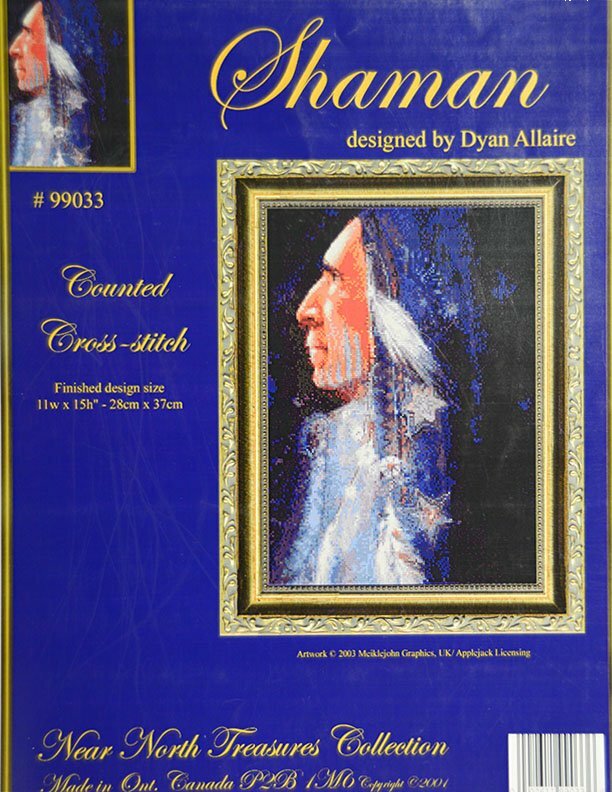 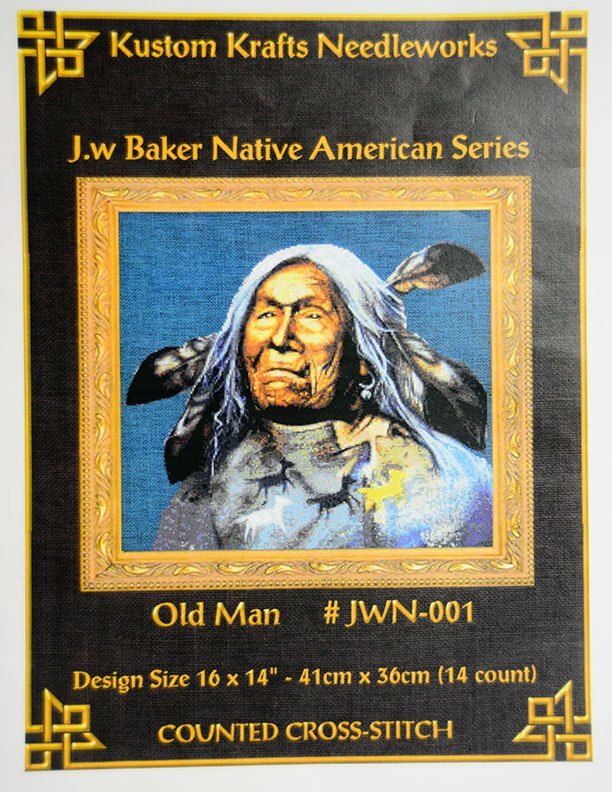 "Native American and Wolf" is presented by Artecy Cross Stitch. 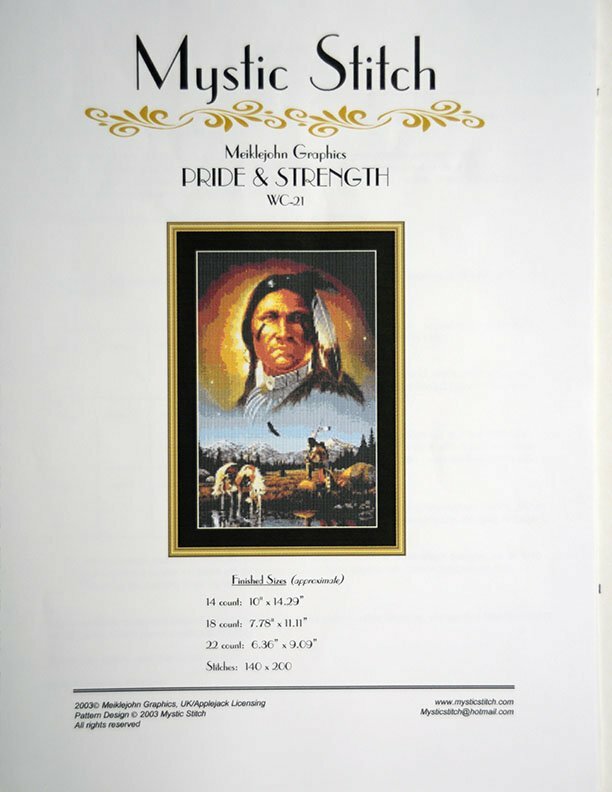 "Pride & Strength" Counted Cross-Stitch pattern. 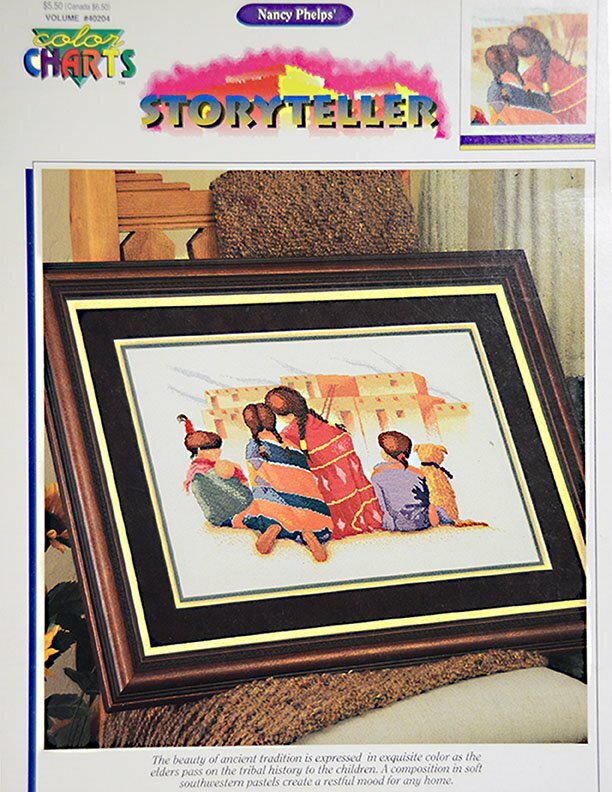 "Storyteller" was published by Color Charts. 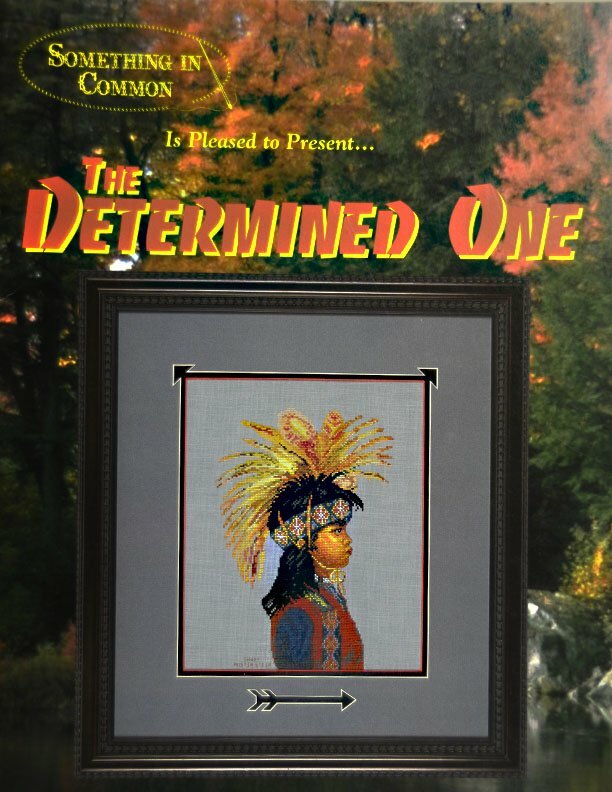 The Determined One" published by Something in Common. 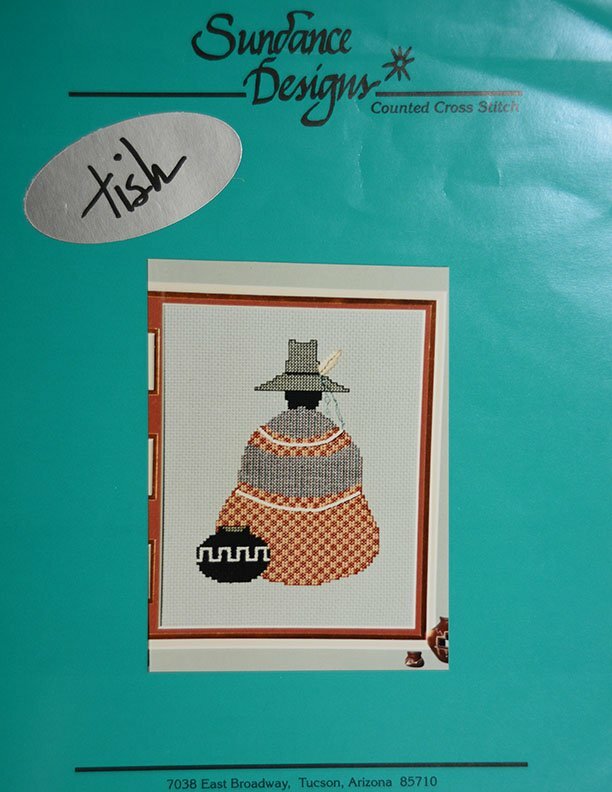 Tish's Santa Fe #1" published by Sundance Designs. 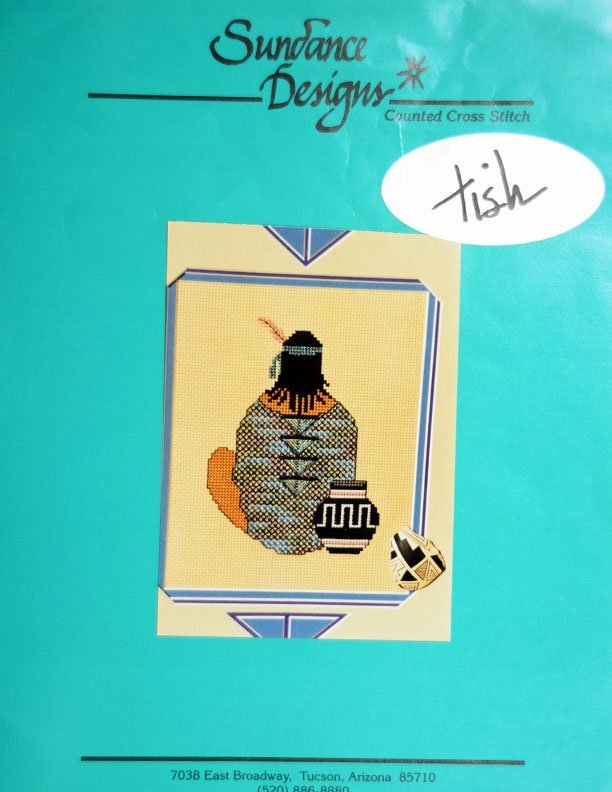 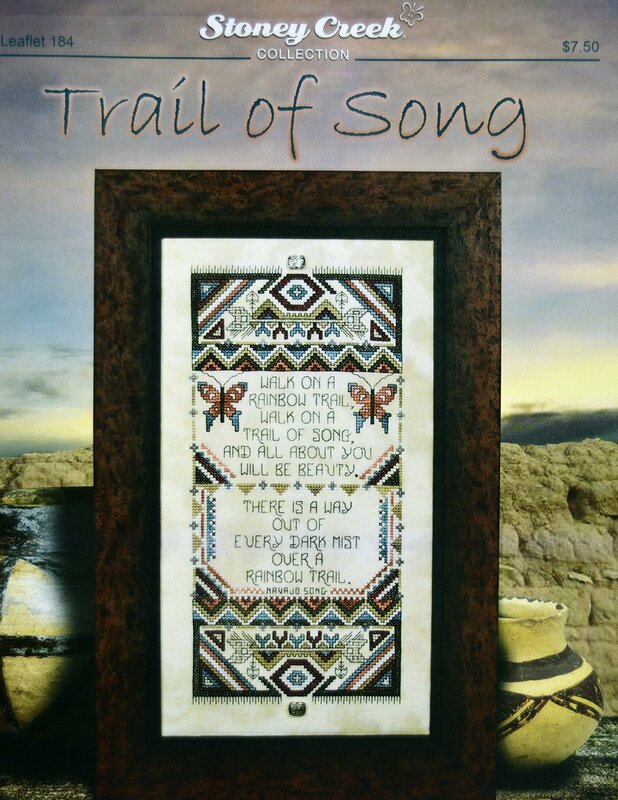 "Tish's Santa Fe 5" was published by Sundance Designs in 1995. 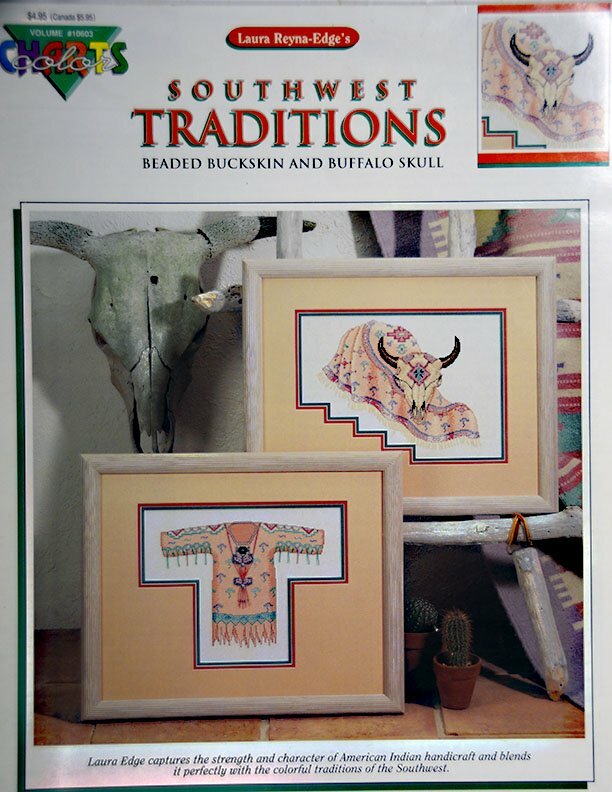 "Southwest Traditions" published by Color Charts.